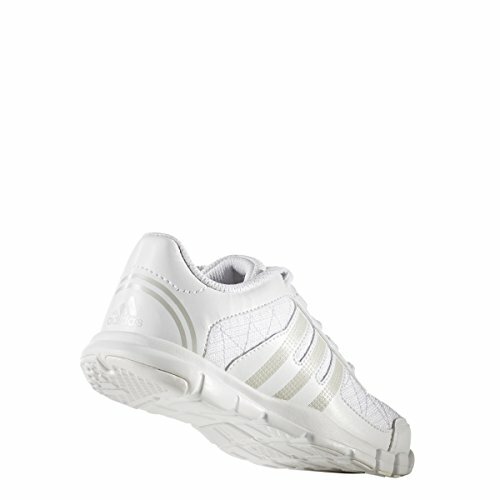 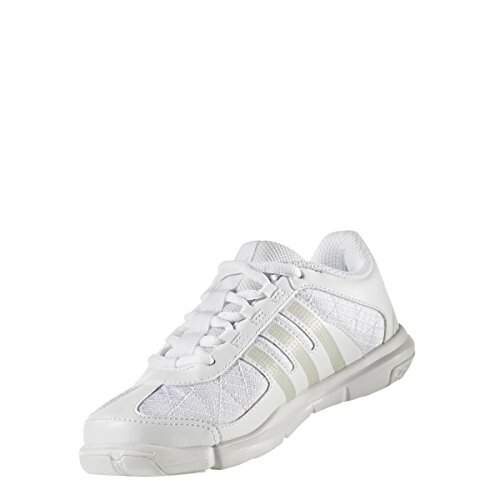 Purchase adidas Triple Cheer Shoe at Discounted Prices ✓ FREE DELIVERY possible on eligible purchases. 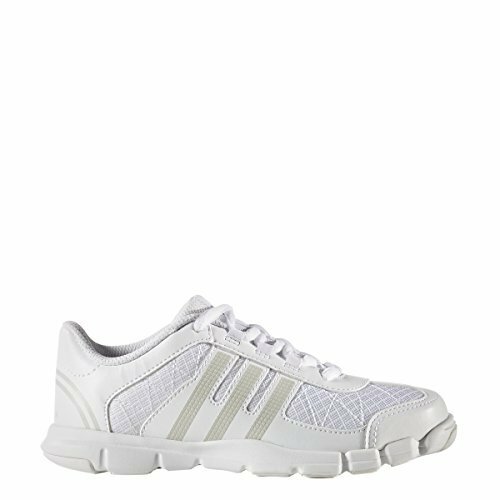 These training shoes are designed to flex with your natural movement. 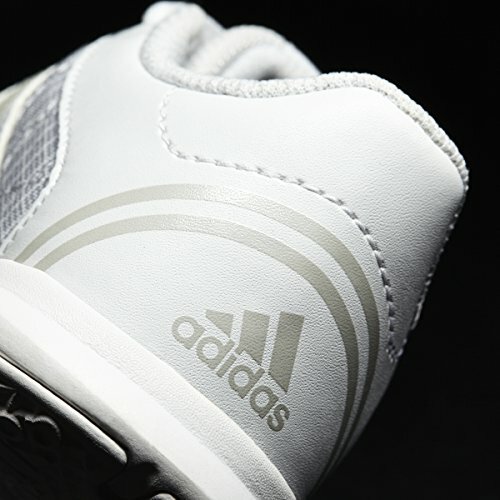 Built with ADIPRENE+ in the forefoot to absorb impact, they have a breathable mesh upper with leather overlays for stability.